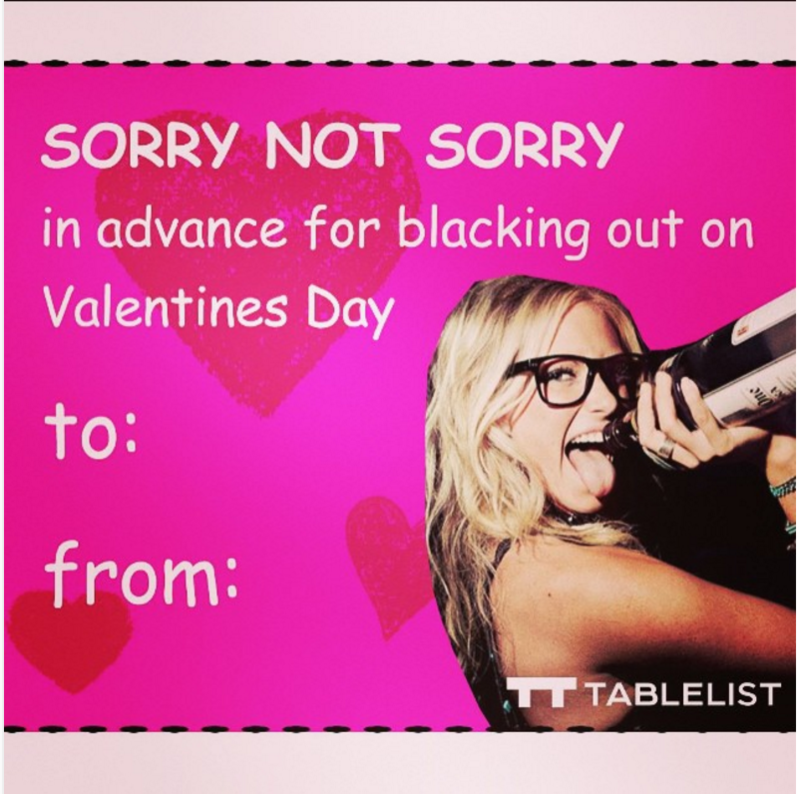 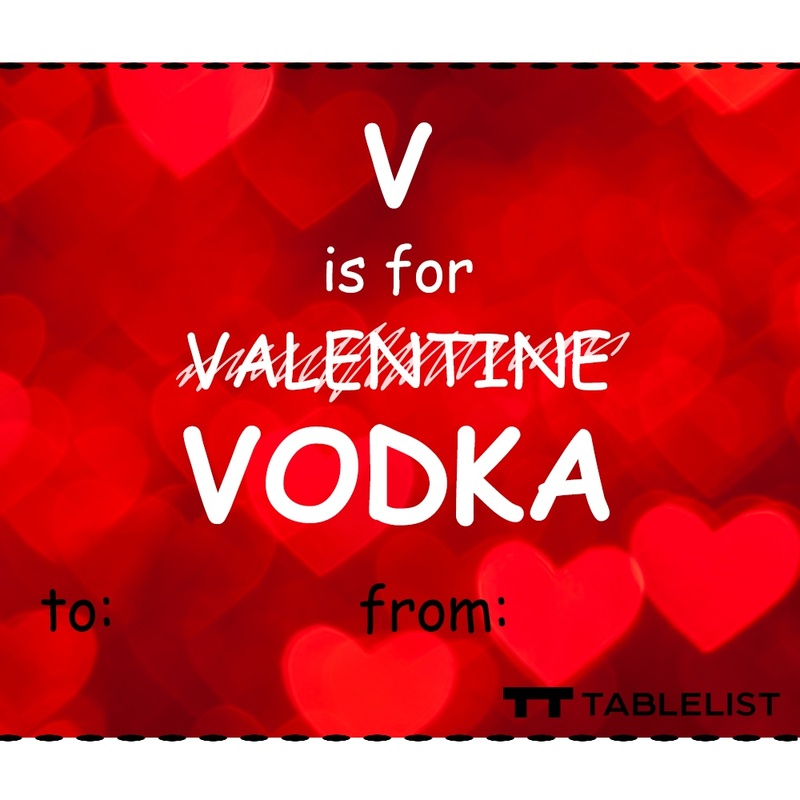 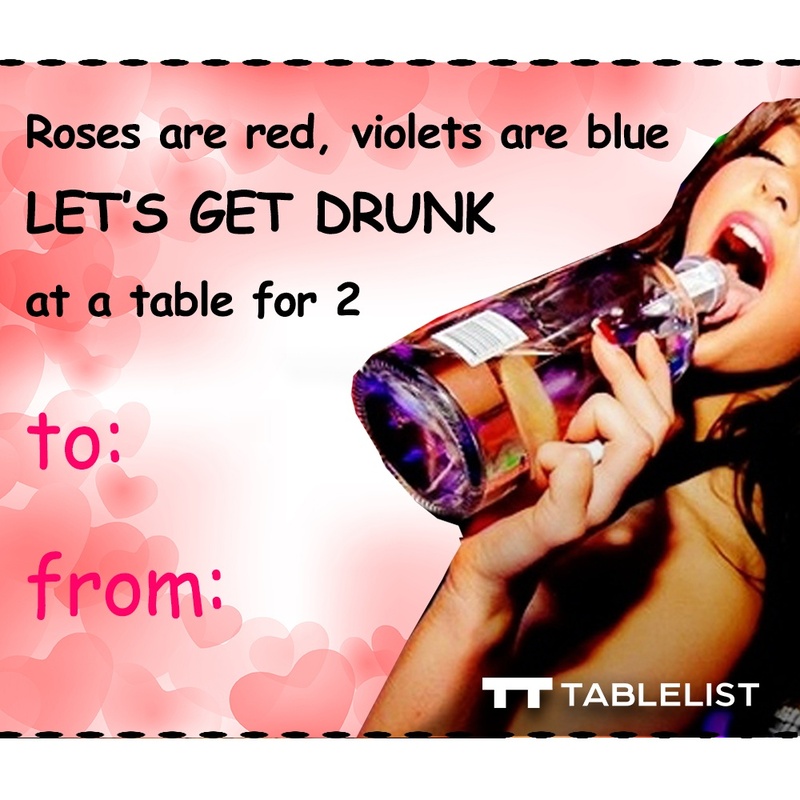 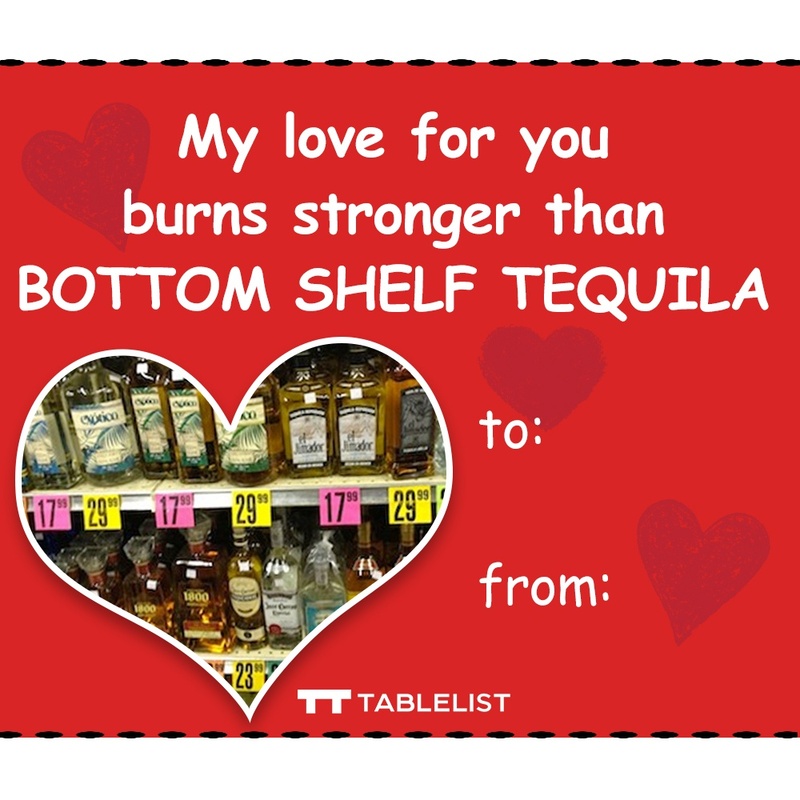 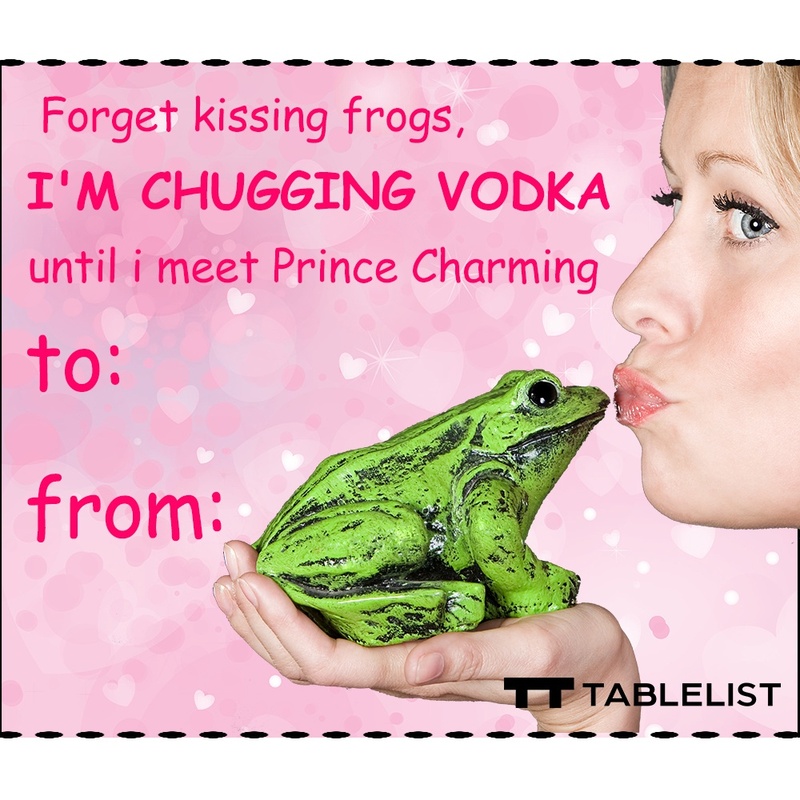 This Valentine’s Day, show your love for going out, drinking and dancing all night with Tablelist Valentines. 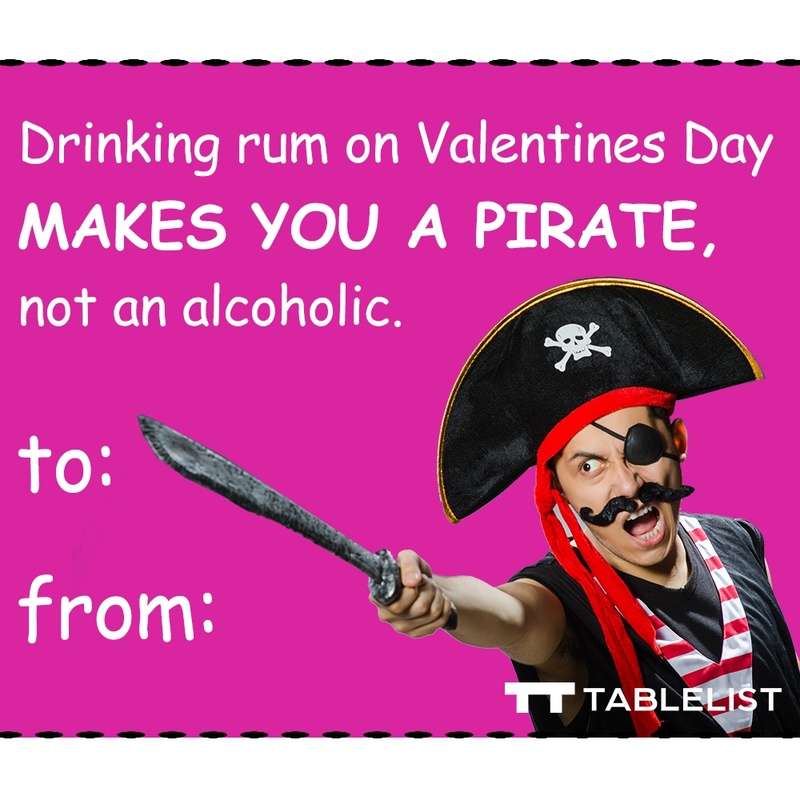 Have an idea for a custom card? 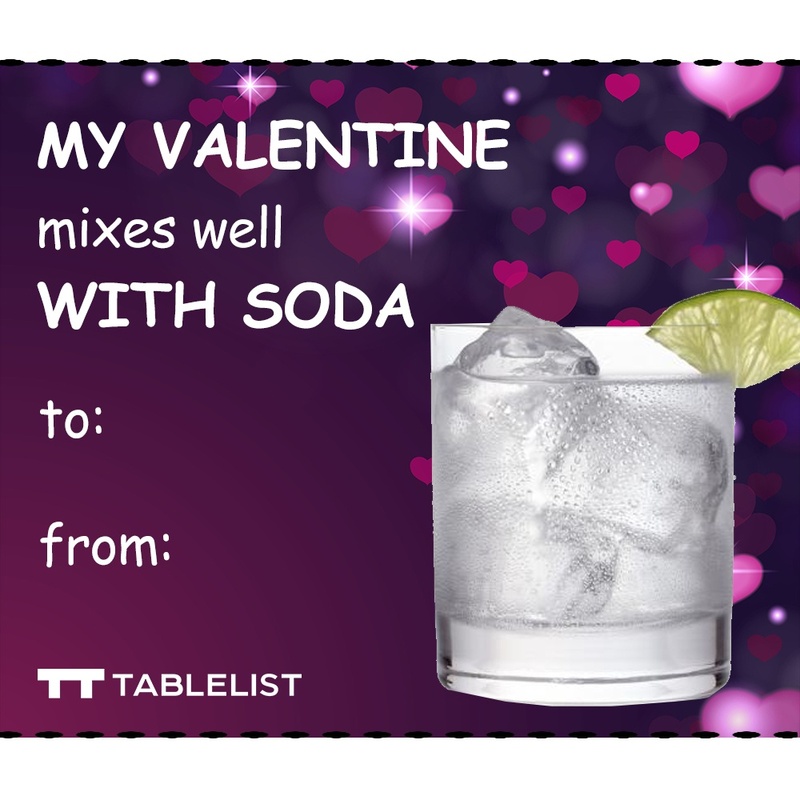 Tell us below in the comments, and we’ll make one just for you.